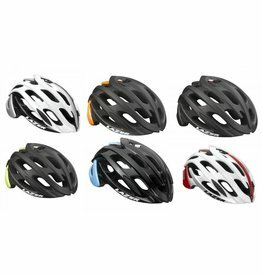 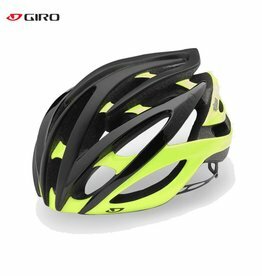 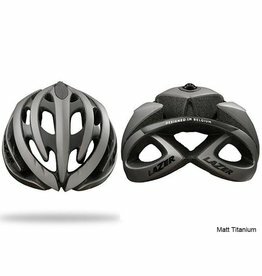 The Genesis* is the Lazer all time classic performance helmet and winner of the 2011 Eurobike Award. 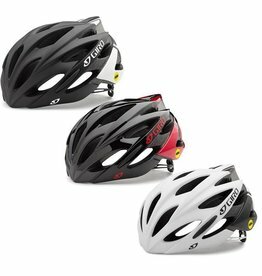 The Rollsys® Retention System with Adjustable Head Basket is integrated for an easy to adjust and perfect fit. 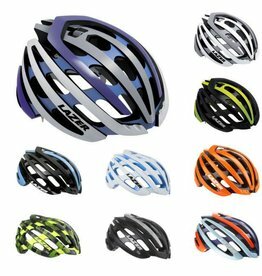 Dripping with the same style and class of their top end Z1 helmet, the Blade helmet combines great looks with high performance. 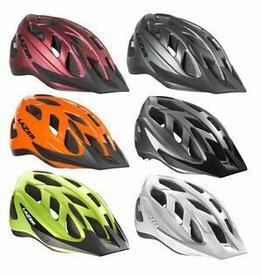 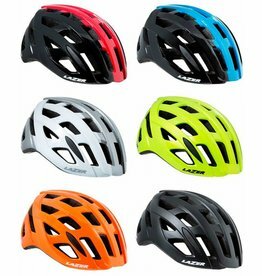 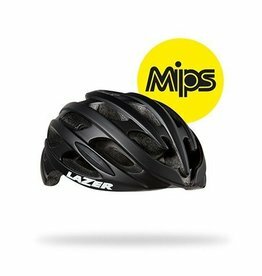 Lazer Cyclone helmet is a fantastic option for the rider that is looking for a “do it all” helmet. 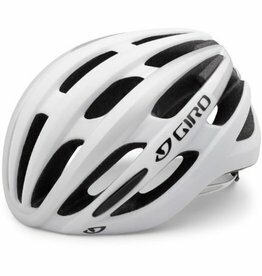 Cyclone offers great protection, style and comfort when cruising around town or for weekend cycling.